A deluxe issue of 'Peter Pan in Kensington Gardens' signed by celebrated illustrator Arthur Rackham (1867-1939) is one of the attractions at The North Wall Arts Centre’s exhibition 'Once Upon a Time'. Priced £6000, it is part of a selection of volumes provided by Blackwell’s Rare Books to the Oxford show, which runs from November 29-January 5 and traces the visual history of fairy tales and magical story-making through the art and illustration starting in the 19th century. Peter Pan in Kensington Gardens is one of four books JM Barrie (1860-1937) penned about the eternal youth and tells the story of how Peter, as an infant, left his family, befriended fairies and learned to fly. The original text was published in 1902 as part of a larger volume, but the first-edition stand-alone work, published by Hodder & Stoughton, was released in 1906, two years after the theatrical version of Barrie’s most famous work: Peter Pan or the Boy Who Wouldn’t Grow Up. 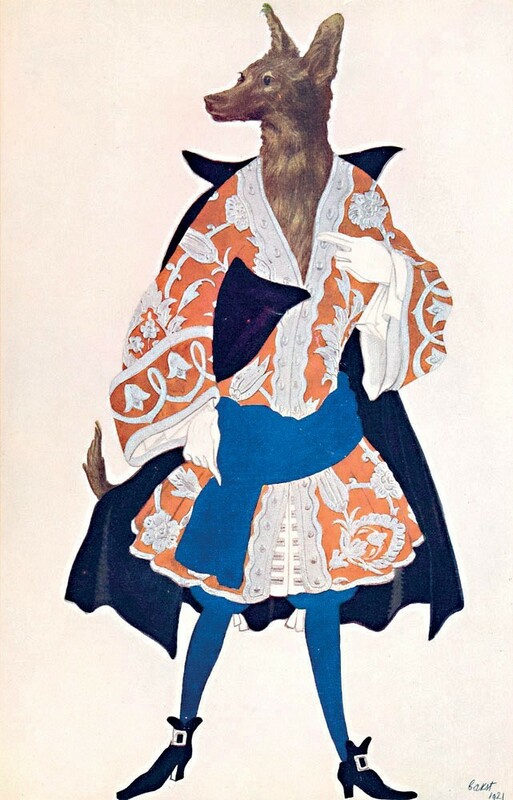 Other examples from the golden age of illustration, a period spanning 1880s-1920s, feature in the show, such as Edmund Dulac’s Fairy-book: Fairy Tales of the Allied Nations (1916) and a rare complete collection of Andrew Lang’s rainbow Fairy Books, including the earliest and much sought-after Blue Fairy Book of 1889 (available together for £12,000). 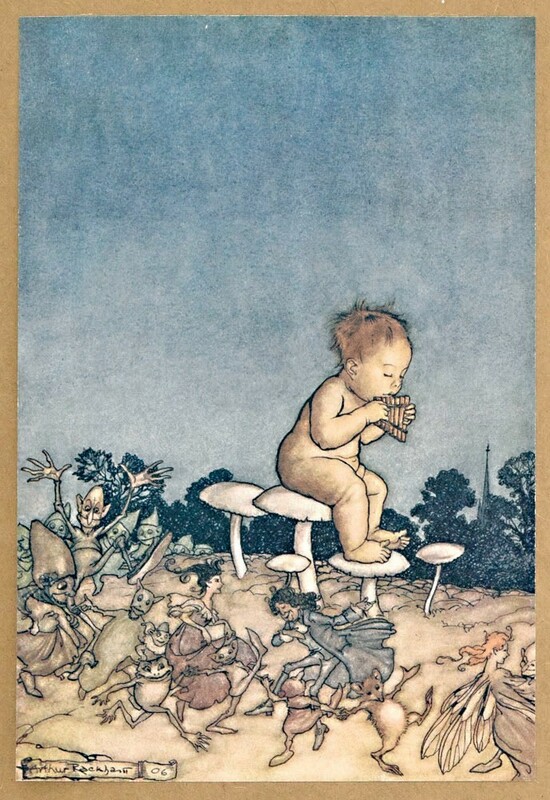 Later first editions illustrated by artists such as Edward Ardizzone and Maurice Sendak are on offer, as are works by Sir Joseph Noel Paton, William Heath Robinson, Edward Sorel and EH Shepard. Zuleika Gallery, a specialist in emerging and contemporary art, has contributed a number of paintings, illustrations and prints.